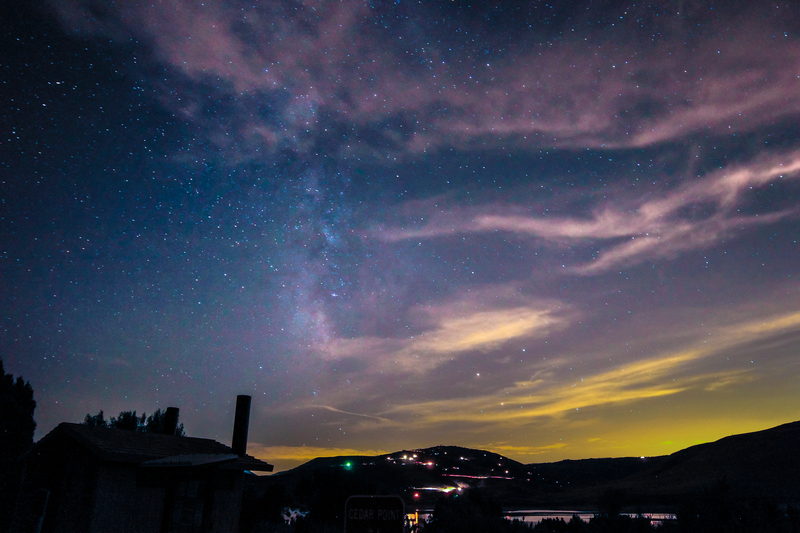 View of the sky glow of Salt Lake City, taken from Rockport. The stars fade as the light pollution gets brighter. 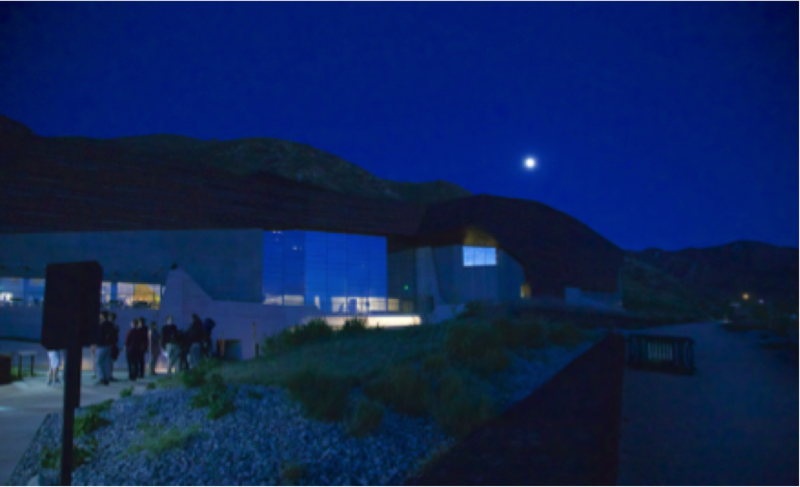 A member of CDSS, the Natural History Museum of Utah recently earned a new International Dark-Sky Association Lighting Design Award, making the museum Utah’s first dark sky-designed public building. 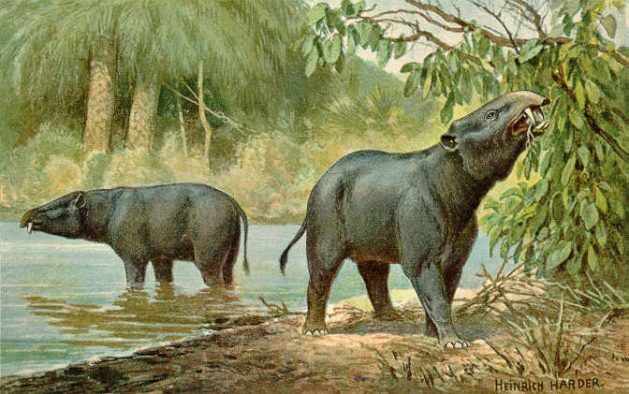 The museum is located at the University of Utah and housed in the Rio Tinto Center, nestled in the foothills of the Wasatch Mountain Range. The Natural History Museum of Utah is the first public building in Utah to win an International Dark-Sky Lighting Design Award. Utah is uniquely positioned to host studies of the dark sky. The vast tracts of public land and concentration of national parks and monuments provide substantial night skies unpolluted by man-made light that represent a boon of research opportunities. The consortium’s official status has already spurred international collaborations; the CDSS will partner with the leading international research group, ALAN (Artificial Light at Night,) to host the largest global conference to date examining the many aspects and impacts of artificial light. The ALAN conference will convene at Snowbird Ski and Summer Resort in November 2018. 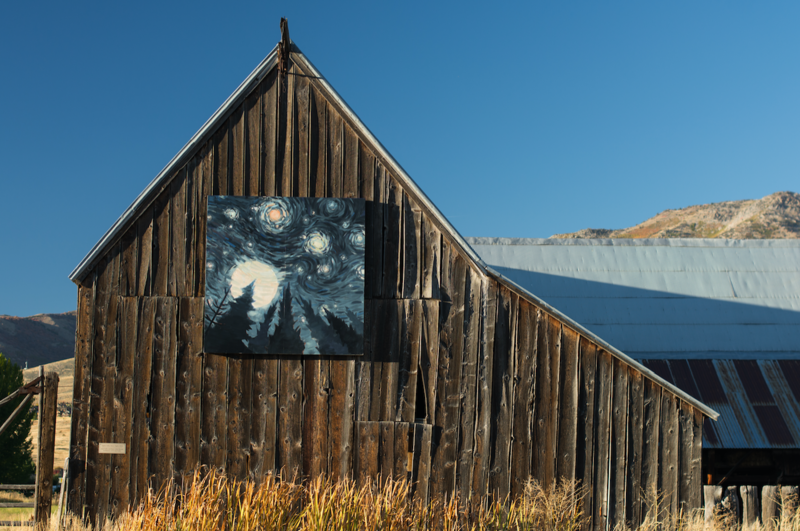 The International Dark-Sky Association (IDA) has designated more International Dark-Sky places in Utah than in any other state, province or country in the world, making the state a leader in preserving the night skies. 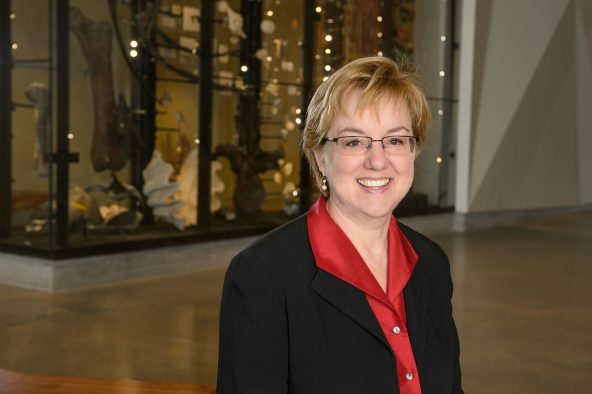 The opportunity to view the Milky Way galaxy draws dreamers and dollars to Utah and its gateway communities, says Janet Muir, head of the Ogden Valley Chapter of the IDA, and co-founder of the CDSS. The celestial sprawl is only visible in deeply dark skies, a resource that is slowly disappearing from the developed world. 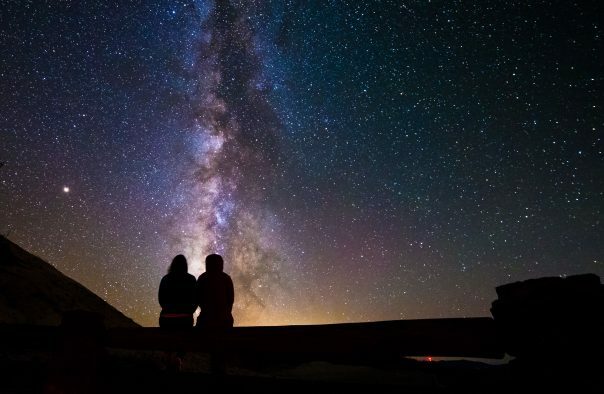 Light pollution blocks the view of the Milky Way for nearly 80 percent of North Americans. “One of the crises of our time is a crisis of imagination. We used to look up and ask, ‘Who am I?’ Instead of looking up, we’re looking down at our phones, looking for constellations in our apps. 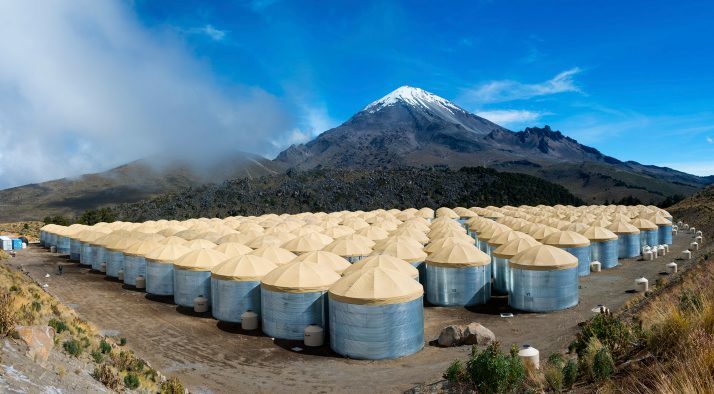 Preserving the dark skies allows us to reconnect with our milky way,” says Goldsmith. 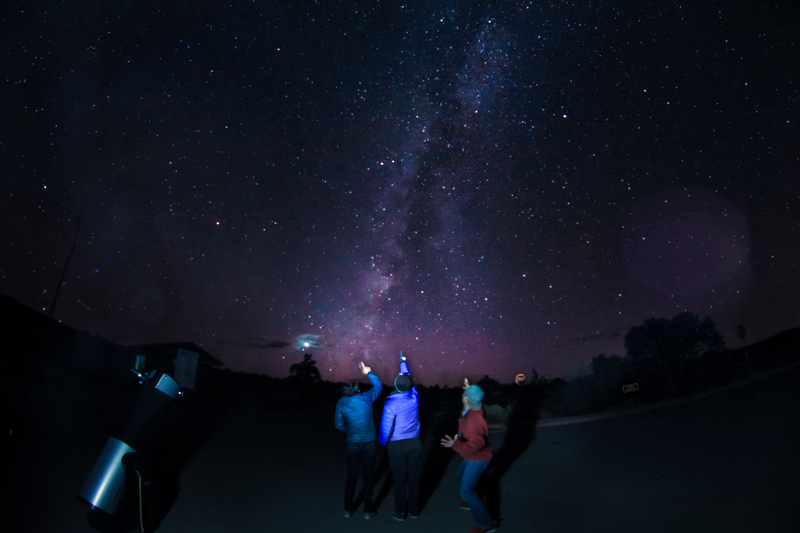 Star-gazers marvel at the Milky Way during a star party at Dead Horse Point State Park. The Milky Way is only visible in deeply dark skies, a resource that is slowly disappearing from the developed world.